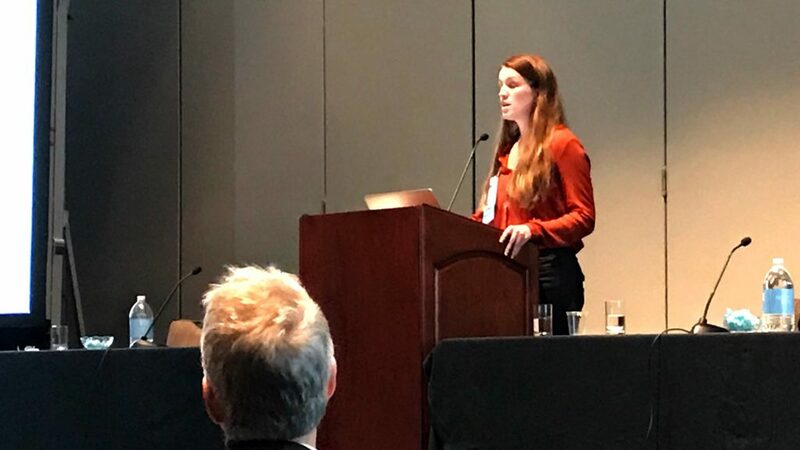 Account Director Lauren Mercer presented her whitepaper “Jurisdictional Boundaries in Midstream: Where is the Line?” at the 2018 AIChE Spring Meeting in Orlando, Florida. Mercer has a skill for taking complex and nuanced topics and making them manageable and consumable for the audience. 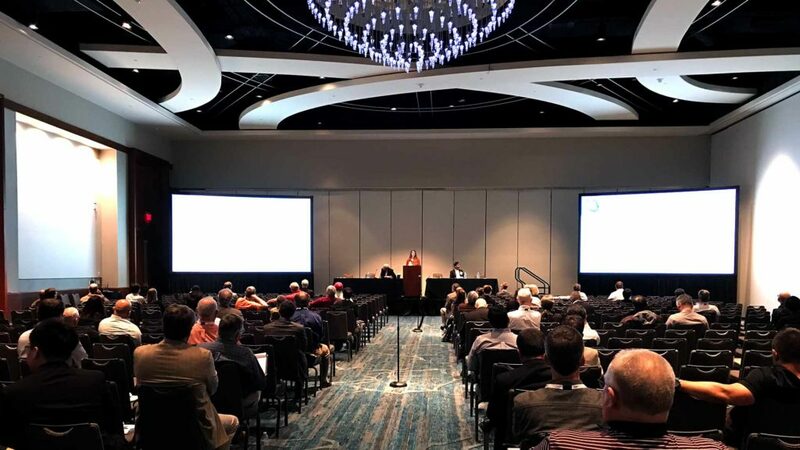 The AIChE committee chose to record her presentation, and it will be made available in the archived AIChE meeting database, available to AIChE members and conference attendees. This paper discusses the gray area between OSHA and DOT jurisdiction, including coverage of terminal operations, railcars/trucks, and underground storage applicability. 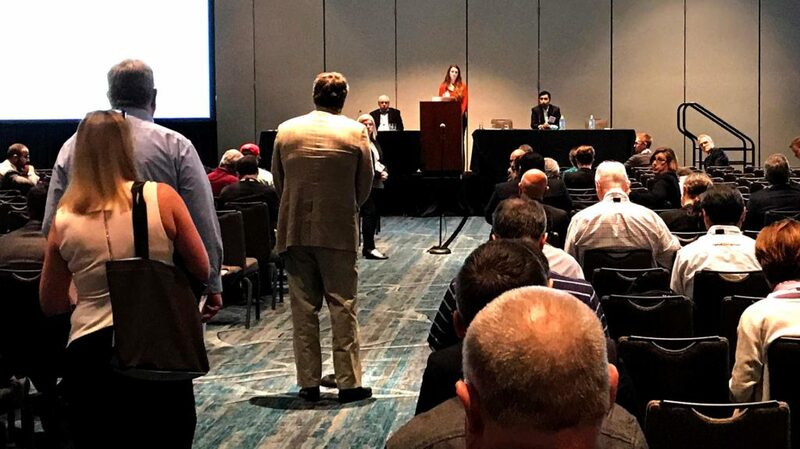 The nuances of PSM applicability, including interconnectivity and colocation, hydrocarbon used as a fuel, atmospheric tanks, and safety systems will be presented. 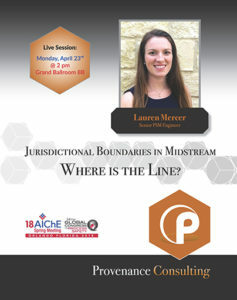 Furthermore, this paper will provide a history of jurisdictional boundary and PSM applicability cases/interpretations and will present examples of determining PSM jurisdiction and applicability. 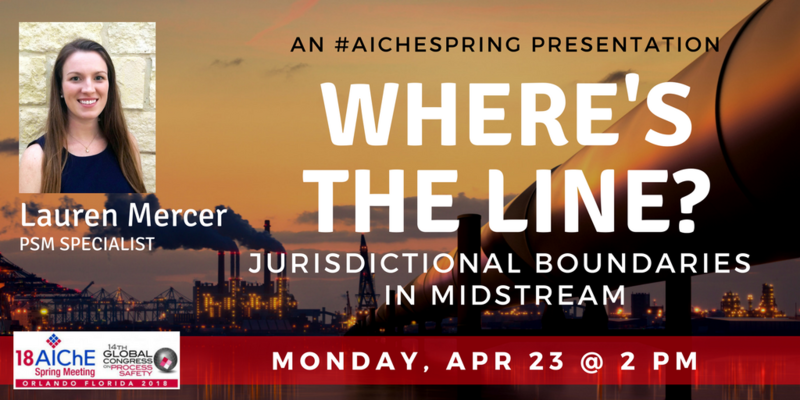 The intent is to pull all aspects of each regulations together in a single location to be used as a reference when evaluating the jurisdictional boundaries at a midstream facility. Overpressure Protection and the Relation to Regulations, Codes, and Standards. This webinar describes the oftentimes complex relationship between codes of construction, regulatory requirements, and industry standards and practices. 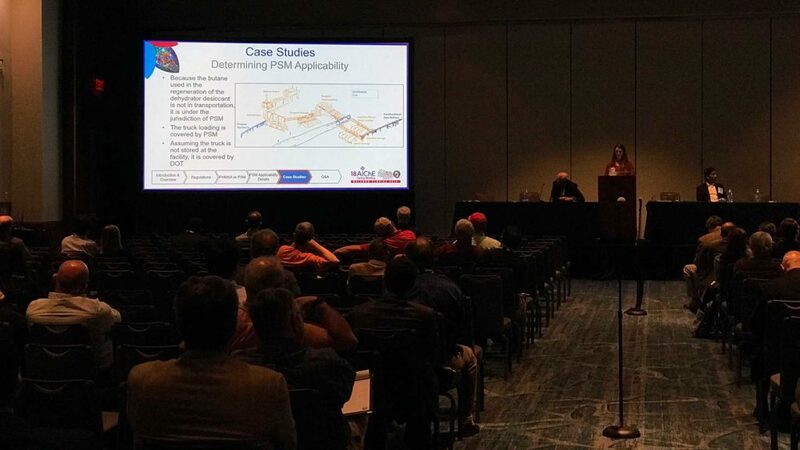 Essentially, the presentation provides a map that explains WHY overpressure protection is important and HOW overpressure protection is implemented. Justin Phillips has over eight years of onshore and offshore oil & gas process engineering and project execution experience. His technical experience includes process design with specialty in flare and relief systems. Justin is the Relief Systems Line of Service Manager at Provenance Consulting, LLC. He holds a B.S. 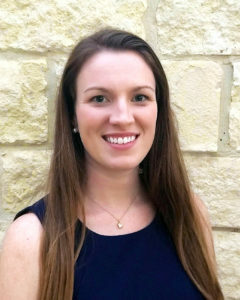 in Chemical Engineering from Texas A&M University in College Station, Texas and is a Licensed Professional Engineer in the State of Texas.